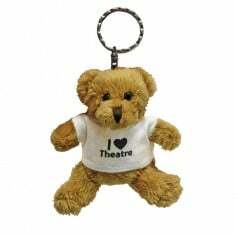 MoJo Promotions hold a great catalogue of personalised bear products, all tailored to be custom printed with your logo. 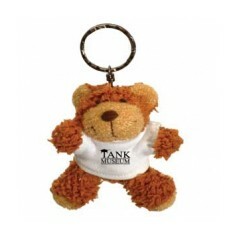 Bear Products provide a outstanding way to present your design. 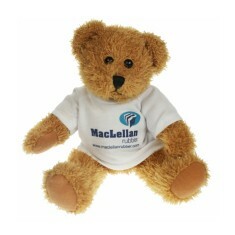 The branding options found with personalised bear products is guaranteed to ensure your marketing ideas are met. Our variety includes - 5" Beanie Bear with T Shirts, 15 Inch Scraggy Bear with White T Shirts, 8cm Tubby Bear Keyrings and Robbie Bear Keyring with T Shirts. All of our products can be printed to suit your targets, please contact us for more information. European safety standard compliant. 3 colour choices. Various branding options. 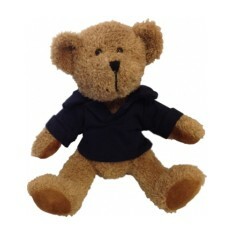 7" tall bean filled teddy bear which comes in assorted coloured fabrics togeth..
3 inches tall. Supplied with split ring. White T-shirt as standard. Full colour print available. If you are looking for your customers and clients to fall head over heels for ..
Snuggle up with our custom printed 5 " Beanie Bear with T Shirt. 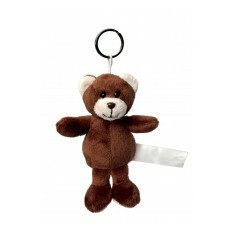 This bean fil..
Our Barry Bear Keyring makes for a lovely, thoughtful promotional item. Custom..
An excellent and popular giveaway item for schools and hospitals, our custom p.. 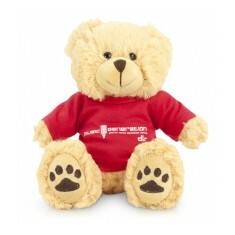 Melt hearts with the adorableness of your next promotional campaign with our P..
Cuddle up and hug our custom printed 9" Scraggy Bear and T Shirt. 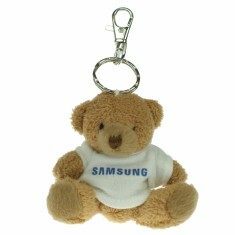 This cute 9 ..
Give away a gift children will cherish. 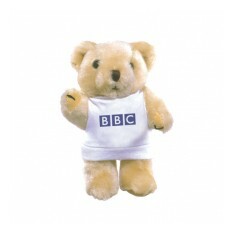 Our custom branded 7" Scraggy Bear wit..
15 inch tall teddy with custom printed white t shirt. 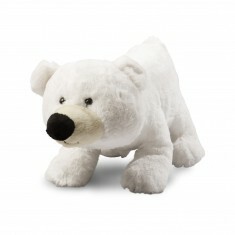 For a cuddly companion to your promotional campaign, our 8 inch Buster Bear wi..
Don't be chilly, snuggle up with our custom printed Polar Bear Soft Toy! 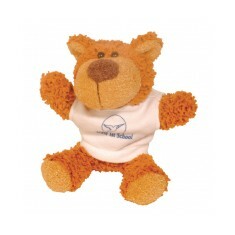 Avail..
10" Rocky bear with jointed limbs with white t shirt that can be printed with ..
Our 10" Robbie Bear is one of our favourite promotional bears. Fitted with a ..
Soft fur & small stature. Different sizes available. Design printed to the front of the t-shirt. 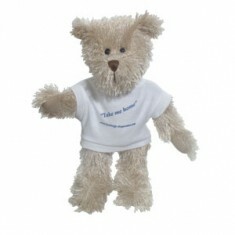 Our cute and cuddly 8" Korky Bear with T Shirt is a fun way to promote your b.. 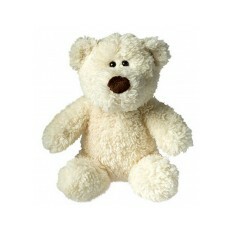 Perfect for Primary School giveaways or prizes, our 25cm Sparkie Bear with Wh..
Soft material. Various branding options. Printed full colour. Great for schools & gift shops. Cuddly Toy. Comes With Tshirt, Bow or Sash. 10" tall, approx. 7" sitting. 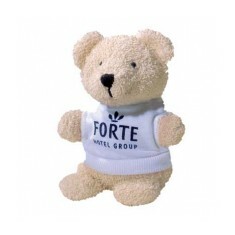 Cuddle and squeeze our custom printed Alsford Bear. 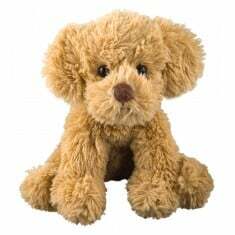 10" in height, this bear i..
From our high-end European range, our Lori and Hardy bears are available with ..
Add a touch of cuteness to your promotion with our personalised 15" Buster Bea..